The weather is unpredictable. It might be warm and sunny, it might be cool and damp. Odds favor the latter given the last few weeks. 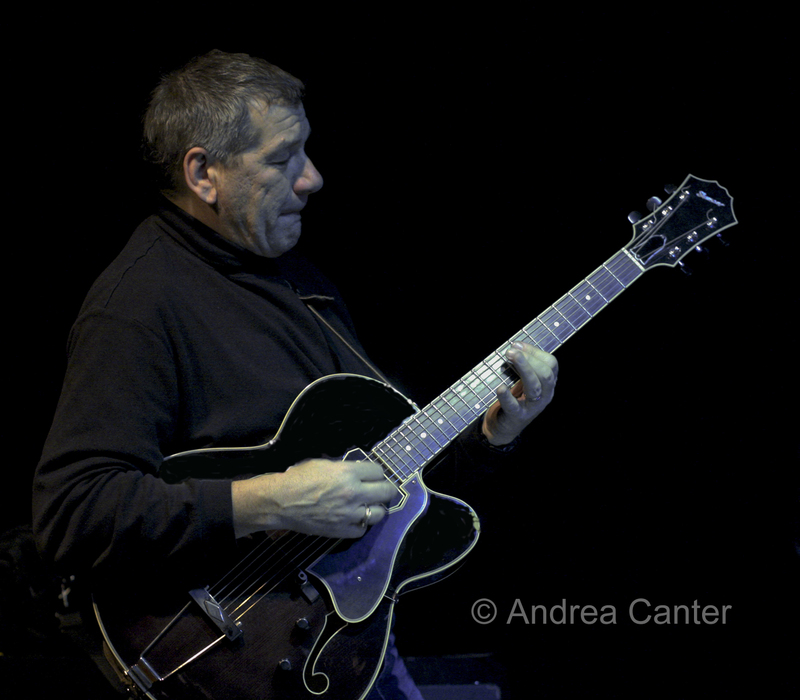 What is predictable is the busy weekend in local jazz, spilling into the coming week with some outstanding visitors. Play it safe and carry and umbrella, but don’t even think of staying home. Friday, June 7. 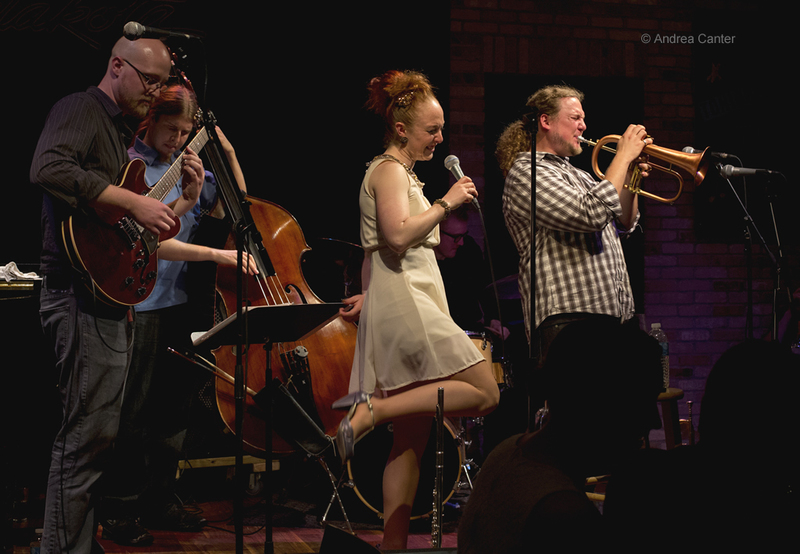 With their updated spins on hot club swing, Sidewalk Café has become one of the more popular “gypsy jazz” ensembles in the Twin Cities. 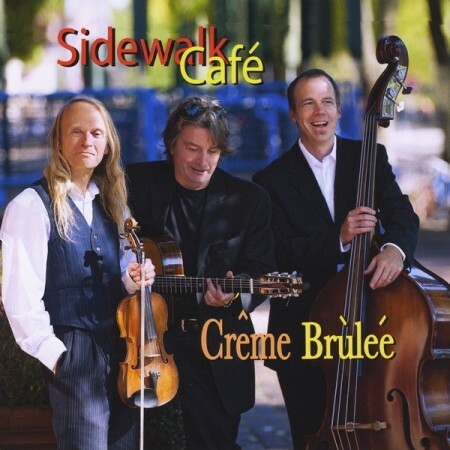 Now they have a new recording, dubbed Crème Brulee, and it’s anything but froth. Violinist Gary Schulte, guitarist Reynold Philipsek and bassist Jeff Brueske celebrate the CD release at the 318 Café in Excelsior. All compositions come from either Philipsek or Schulte. These are three virtuoso string experts, and while you will likely be moved to tap your toes, be sure to keep your ears engaged as well. Your cover of $12 includes a copy of the CD. At the Dakota, Nicole Henry makes a long-awaited return. Dubbed “the vocal love-child of Whitney Houston and Sarah Vaughan” by the Miami Herald, Henry brings a jazz sensibility to a broad book of songs, with her latest CD covering beloved songs of the 70s. Friday-Saturday, June 7-8. Once a monthly gig at the Artists Quarter, How Birds Work now comes together only a few times each year, and this weekend is one of those times. 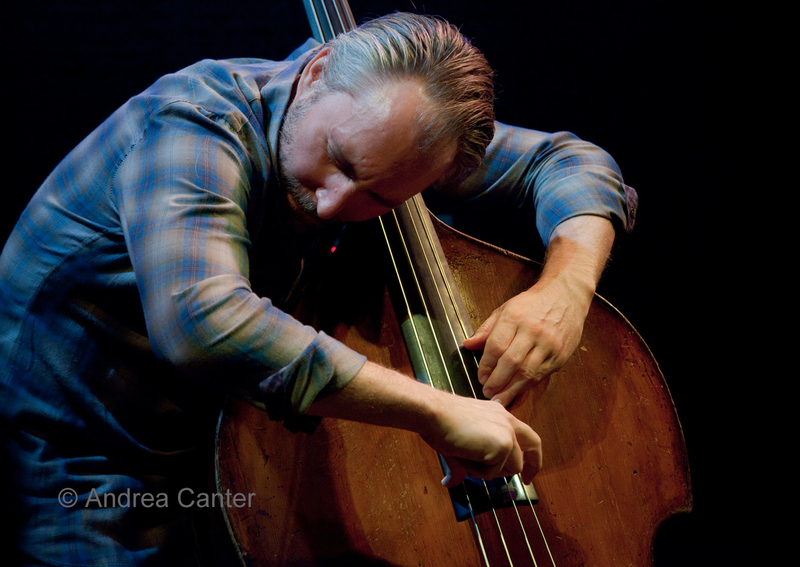 This long-standing quartet of Dean Granros, Peter Schimke, Chris Bates and Kenny Horst has always been teetering on the edge, yet manages to keep the music accessible and engaging. It’s particularly a treat to see Dean Granros, who seldom plays in town now that he’s become a Wisconsin resident. Saturday, June 8. Tonight, KBEM sponsors an unusual program at Sundin Hall of Hamline University, “A Weaving of Traditions” featuring the ensemble JazZen and Native American vocalist/ percussionist Lyz Jaakola. The idea here is to look at the “weaving” of native music with jazz, with special arrangements of the music of some of the greats names in jazz who are themselves at least part Native American—Duke Ellington, Oscar Pettiford, Dave Brubeck and more. 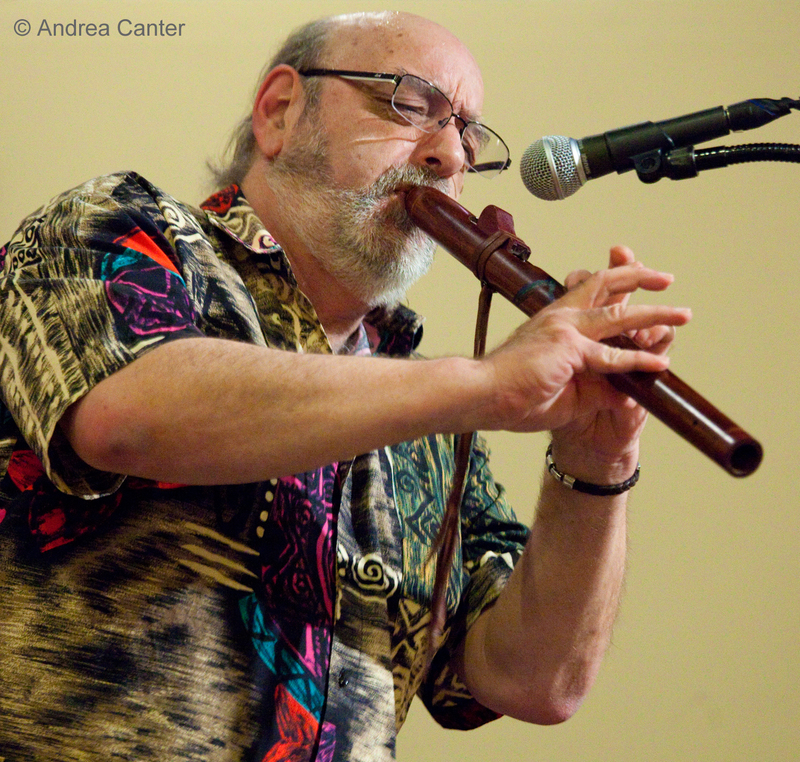 Bobb Fantauzzo leads JazZen and will be playing a variety of Native American flutes. Tonight, a new jazz venue launches at Porter and Frye in the Hotel Ivy. Saturday nights will feature music in the “jazz lounge” in the restaurant’s lower level. Guitarist Pavel Jany is curating the music, and tonight starts off with Jany, pianist Chris Lomheim and bassist Dan Weston. Upcoming Saturday nights will feature Jany, Lomheim and Andrew Foreman; Linda Peterson; and Doug Little. Another series ends its season, as Jazz at Studio Z concludes with a night devoted to Young Lions—Courageous Endeavors (Brian Courage, Miguel Hurtado, Joe Strachan and Nelson Devereaux) and Mancrush (Lars-Erik Larson with youngish veterans Zacc Harris, Bryan Nichols and Brandon Wozniak). Courageous Endeavors has a busy night, joining another young lion, trumpeter and newly minted New England Conservatory grad Jake Baldwin, for the Late Night at the Dakota gig. Sunday, June 9. 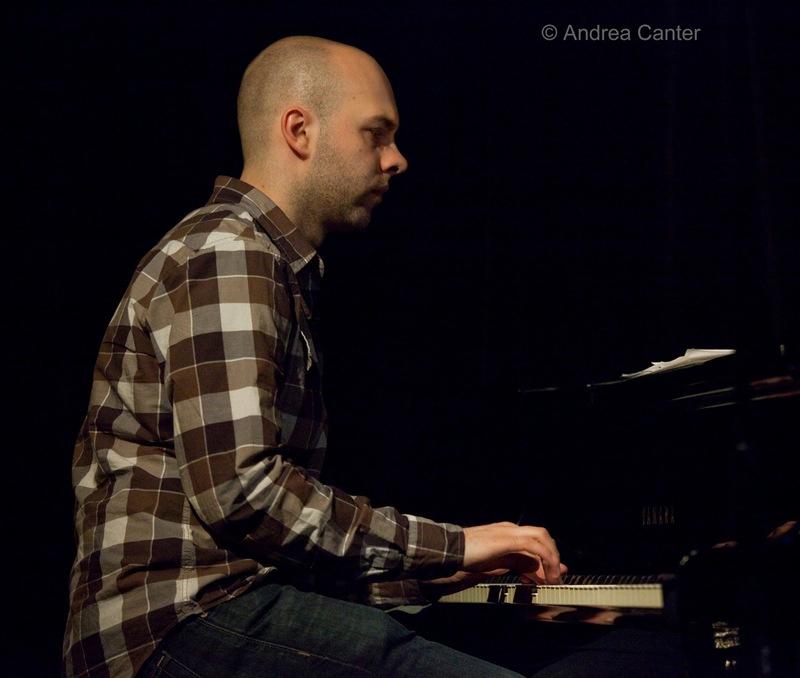 A few years ago, pianist Dan Musselman, just a year past his college degree from McNally Smith, had the audacity to release a debut CD of solo, original compositions. This afternoon, he leads a trio and quartet in celebrating another recording of original works, including a 5-part suite based on five books of the bible and additional compositions. Musselman provides detailed commentary about the biblical tales and musical devices he uses on his website, but taking the music at face value is a rewarding experience as well. His special guest will be trumpeter Hermon Mehari, a young and powerful voice that we will hear more from soon. 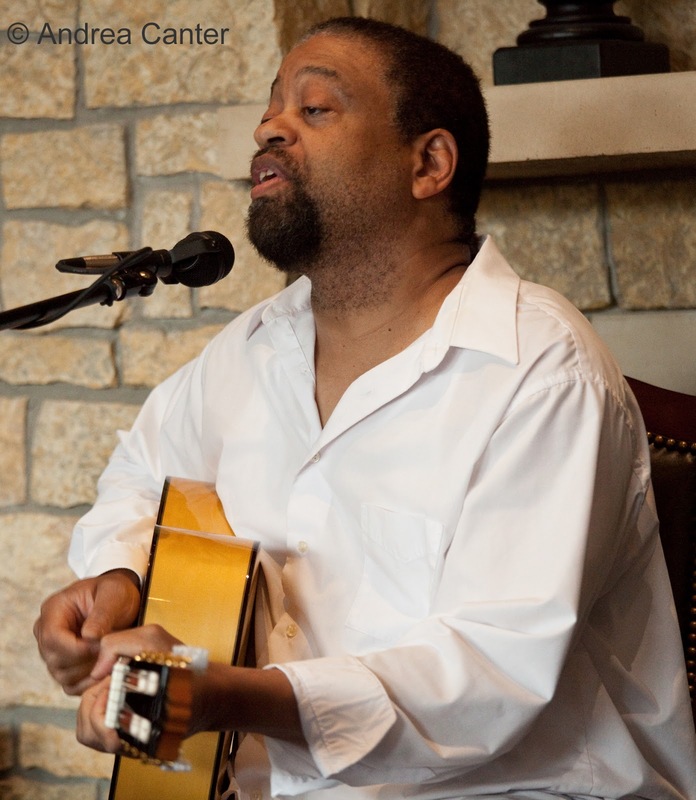 PipJazz Sundays welcomes all dads—dads get in free with a son or daughter at Landmark Center when Pippi Ardennia welcomes special guest, guitarist John Penny and young piano monster Will Kjeer as this month’s youth artist. 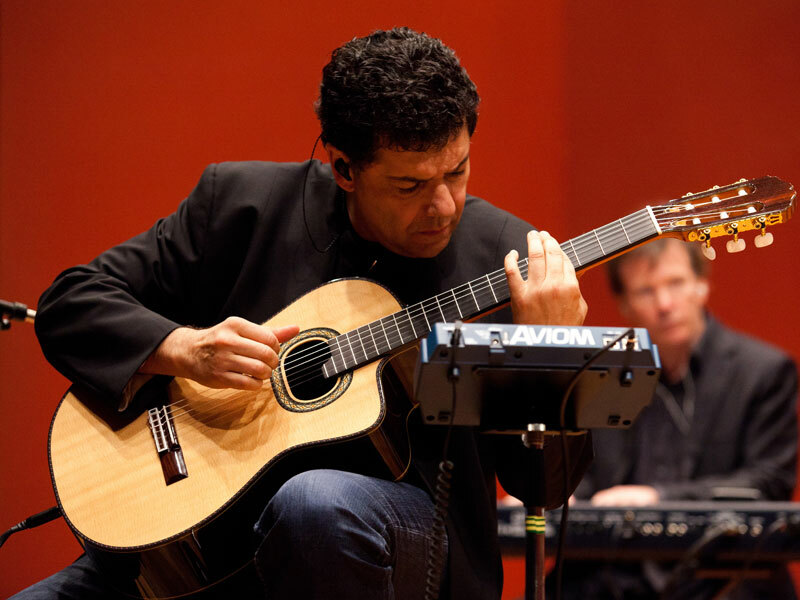 Penny has been part of the Twin Cities jazz scene for more than 30 years and is finally getting the attention he deserves for his original compositions and Brazilian-influenced guitar. It’s not going to take Will Kjeer 30 years—or even 3 years. 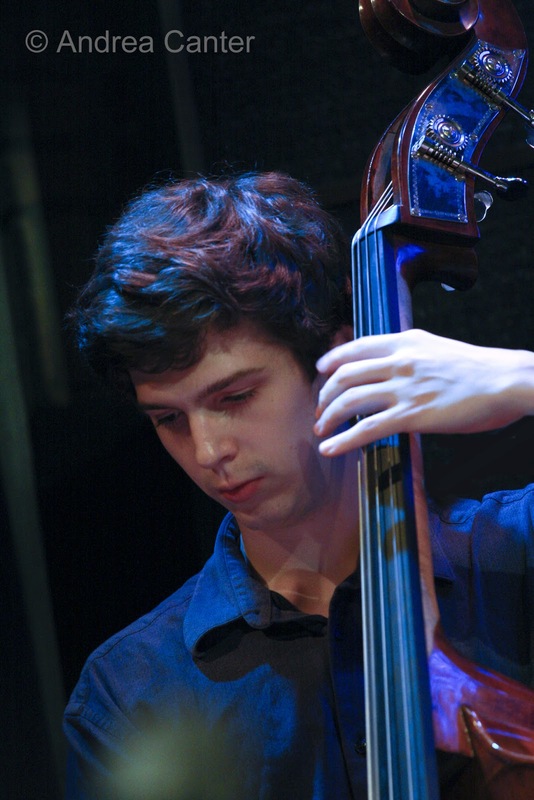 This 16-year-old already is grabbing pro gigs, including the piano chair with Steve Kenny and the Bastids and his own gigs as leader at Jazz Central and the Artists Quarter. Monday, June 10th. One of my favorite things about the programming at Jazz Central is the opportunity to hear some well-established musicians in new contexts. Tonight, the spotlight is on saxophonist Clay Pufahl. Clay is often on the bandstand with large ensembles like JazzMN and the X-Tet, but here is a rare chance to hear him leading a small ensemble. And Monday night means a late set jam – you never know who will join in. Tuesday, June 11. 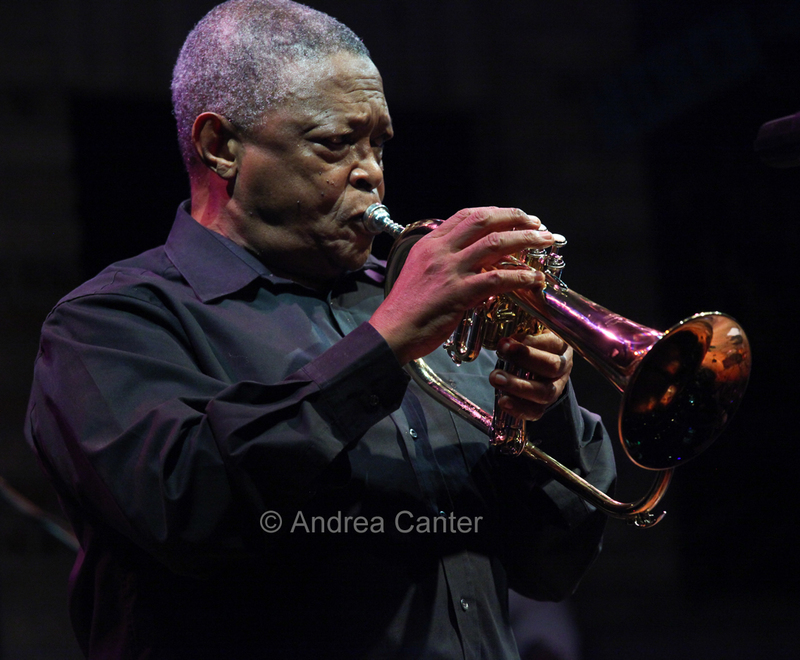 Trumpeter Hugh Masekela has performed the music of his native South Africa several times on the Dakota stage in the past decade, but this show brings him together with veteran jazz pianist Larry Willis. Over his career, Masekela has used his music to help focus attention on the fight against apartheid, leaving critics doubting his jazz abilities. Yet he studied with the best at the Manhattan School of Music—Donald Byrd, Herbie Hancock, and his touring partner, Larry Willis. 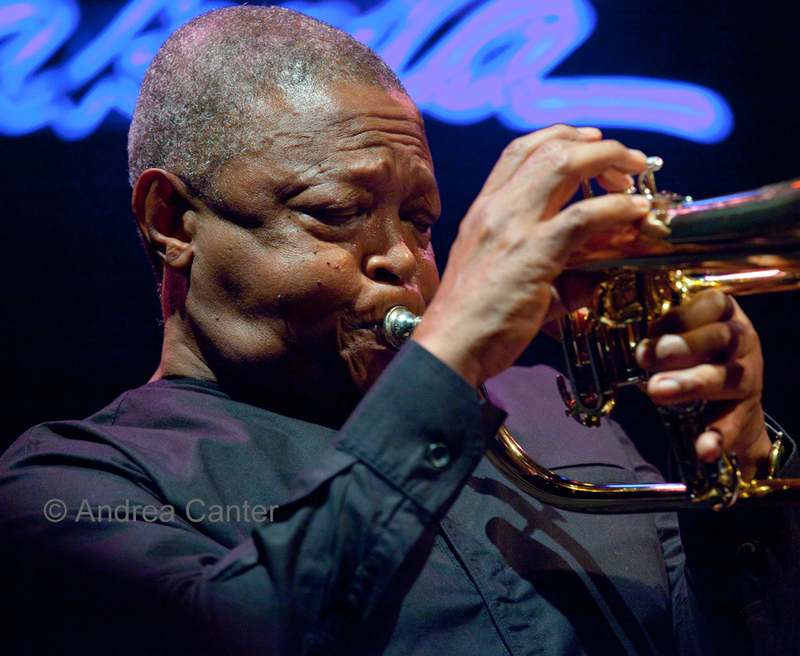 Recently they released the four-disc set, Friends, leaving no doubt as to Masekela’s jazz intentions. Wednesday, June 12. Minneapolis South and St Paul Central have long been fertile breeding grounds for new generations of jazz musicians. About ten years ago, budding artists Javier Santiago (piano) and Miguel Hurtado (drums) were finding their way in youth bands at South and in the community; across the river, bassist Daniel Duke honed his chops at Central; both Javi and Daniel were in the first edition of the Dakota Combo. Javi went on to the Brubeck Institute and New School for Jazz, Miguel studied at Manhattan School of Music, and Daniel at William Paterson University. And every summer, they found gigs, at the Dakota, Artists Quarter, and at “house parties” hosted by Daniel’s mom. Javi and Daniel stayed on the East Coast, Miguel is now a first-call drummer in the Twin Cities. Tonight, the trio performs at the Artists Quarter. It will be an exciting reunion. 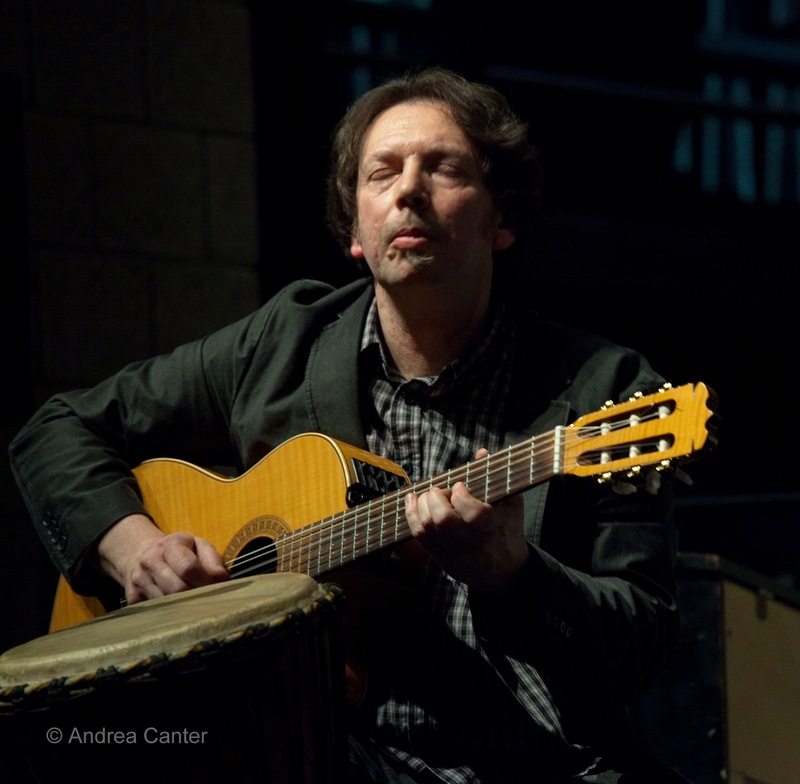 An exciting visitor comes to the Artists Quarter tonight—pianist Lee Tomboulin, recently on the faculty of Lawrence Conservatory, one-time member of the University of North Texas One O’Clock Jazz Band, and founding member of the Brazilian/Uruguayan ensemble Circo. Equally exciting is Tomboulin’s locally based band—Adam Meckler, Pete Whitman, Dave Milne, Brian Courage and Mac Santiago.